A truly impressive event is one where every detail has been considered, and that starts long before the event actually begins. One way to astound and excite your guests is an invitation that speaks of your event’s originality, and gives them a taste of what to expect on the night. Here are five of our favourite ideas for invitations with the wow factor. The power of fragrances lies in their ability to transport us to another time and place, so adding a burst of fragrance to your invitation could speak volumes about the event you’re planning. 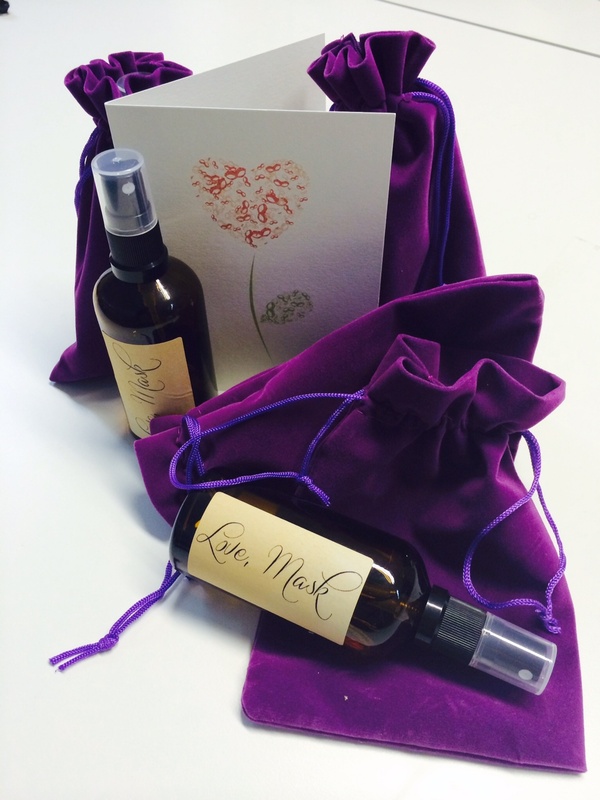 Mask clients recently received scented Valentine’s cards which had been spritzed with a bespoke scent created especially for us, called ‘Love, Mask.’ Find out more here, or contact us if you’d like one. 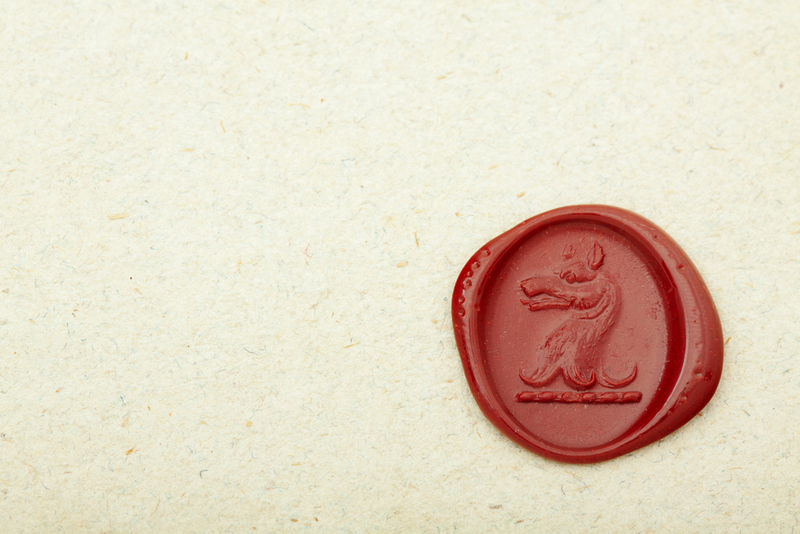 Up the elegance with an invitation sealed in the traditional way, with wax moulded by a bespoke stamp. 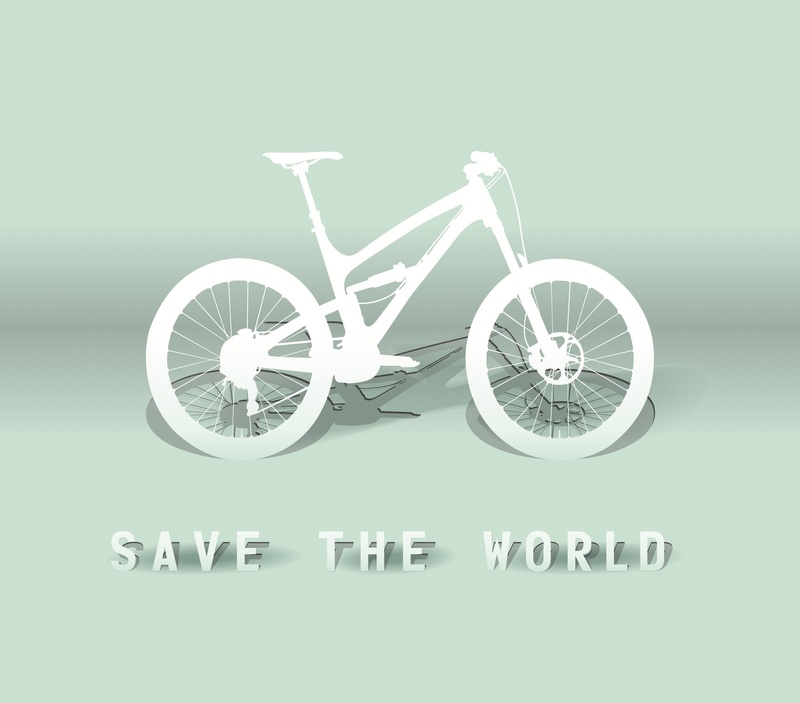 You could use a logo, the name of your event or even an iconic image which hints at the occasion. Encourage your guests to get involved in your theme with unique invitations using magnetic letters. You could use iron filings to create intricate designs which show your guests that this event won’t be like any other. Find out more about magnetic letters here. Go for a high-end look with laser cut images, which can be used in place of lettering or as decoration on your invitation. Their brilliance comes in their flexibility, you could illustrated just about anything, from a favourite flower to the London skyline. Get guests’ brains working by sending them an invitation which doesn’t quite reveal all about your event. 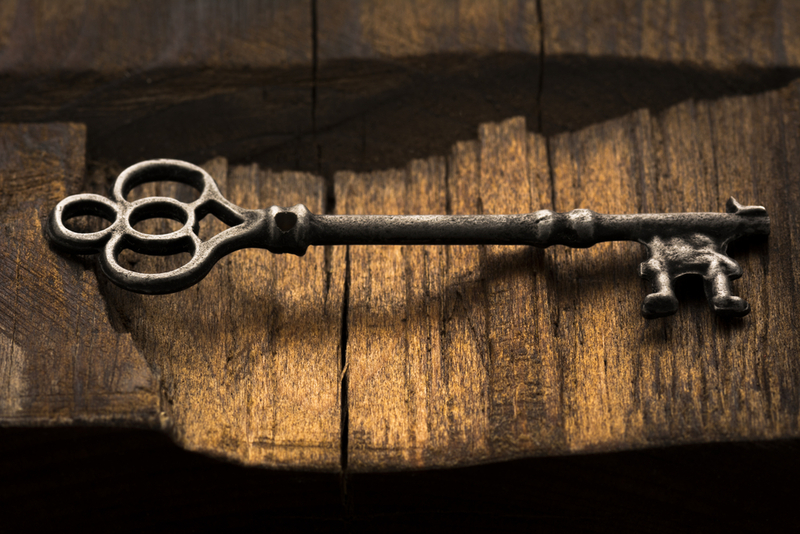 If you’re planning an occasion with a touch of mystery about it you could send your guests an antique key, leaving them to wonder about what it might unlock.